Hello and welcome to our Décor Outline Outline of master bathroom designs. Below you will find a summary of the benefits, main options, and some design ideas we handpicked for you along with beautiful photos. Enjoy! 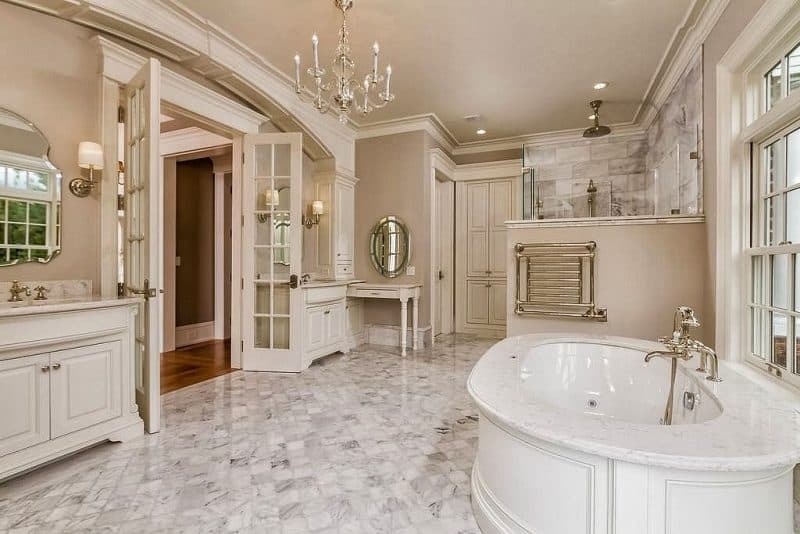 What are the benefits of having a master bathroom? 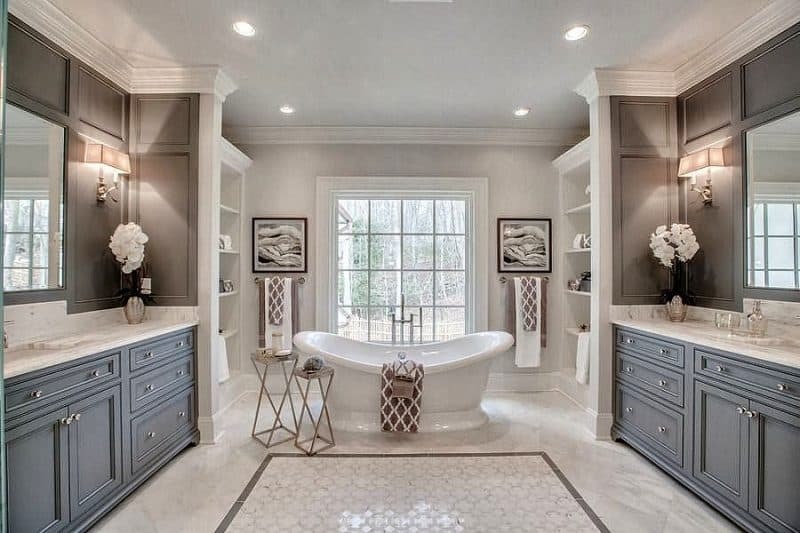 What are the main options for a master bathroom? What follows are beautiful photos of master bathrooms along with design ideas we thought may be of interest to you. Enjoy and happy home decorating!